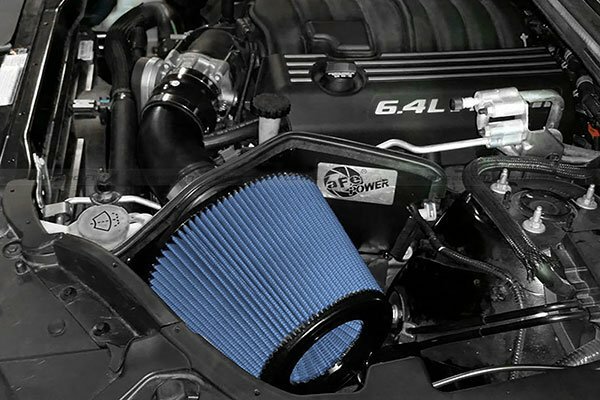 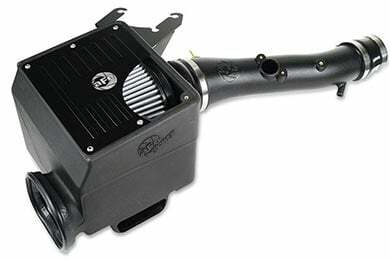 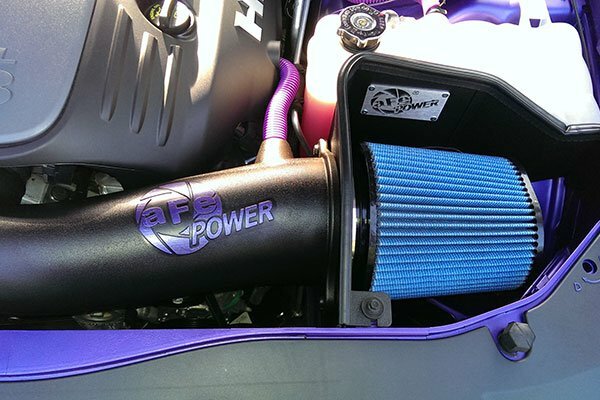 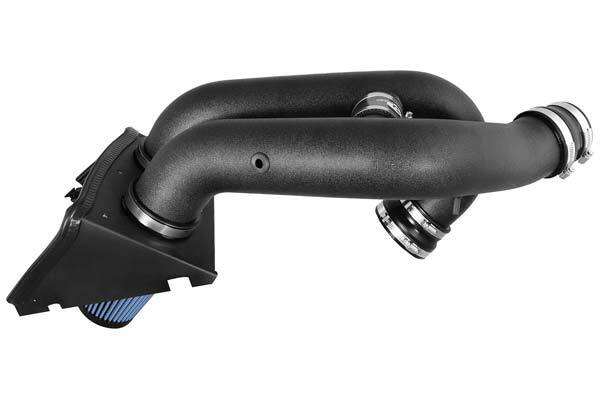 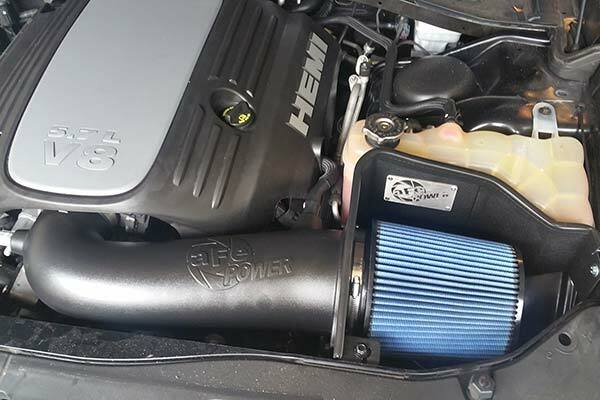 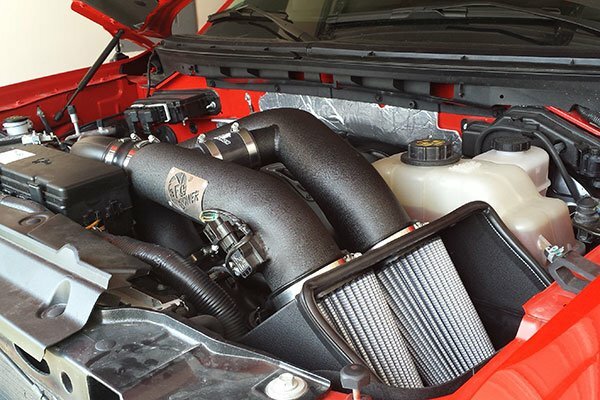 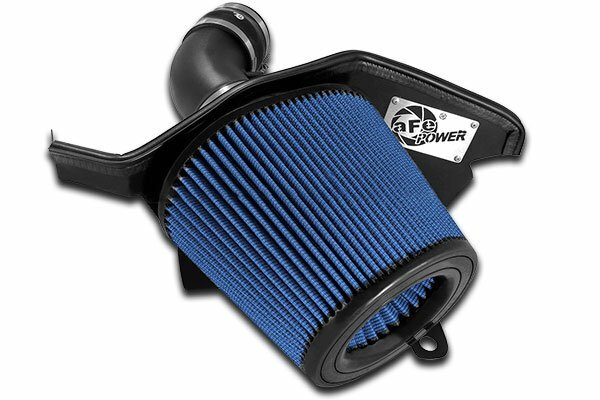 aFe 54-12642-B - aFe Magnum Force Cold Air Intake - FREE SHIPPING! 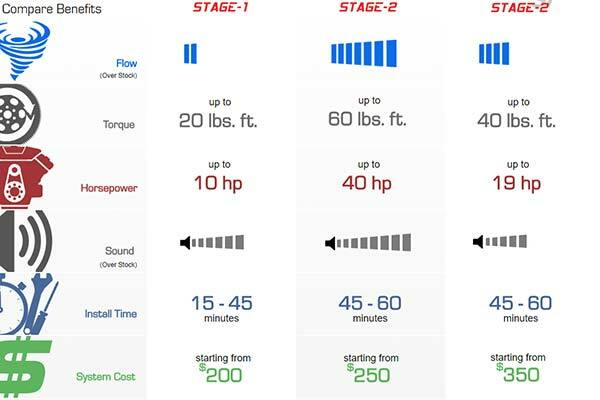 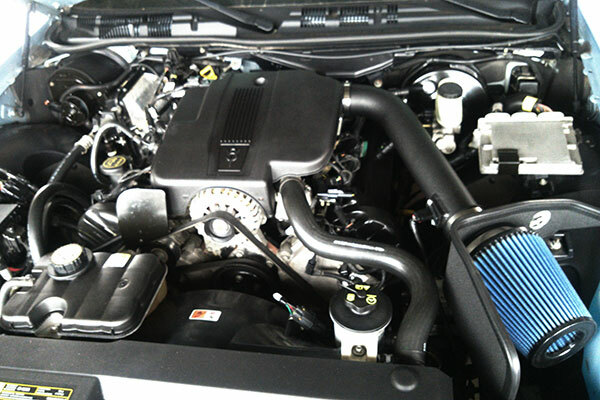 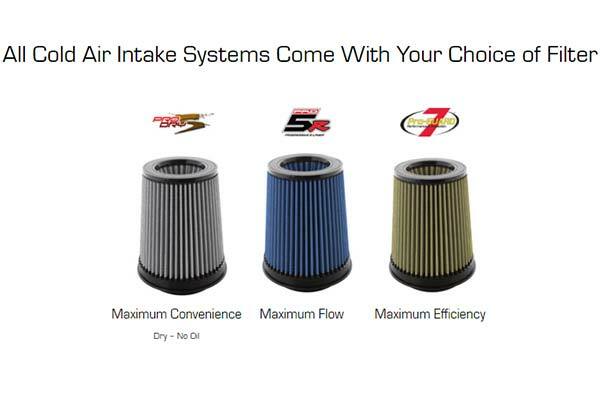 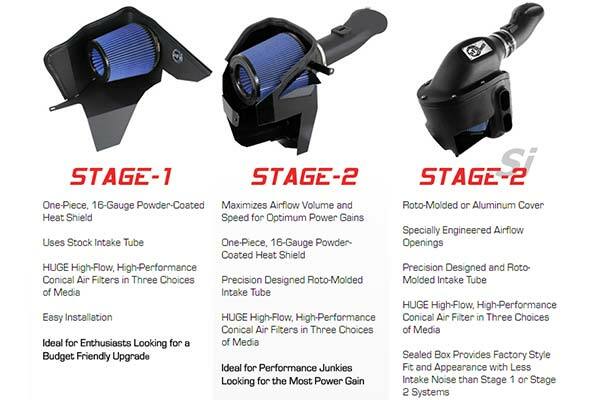 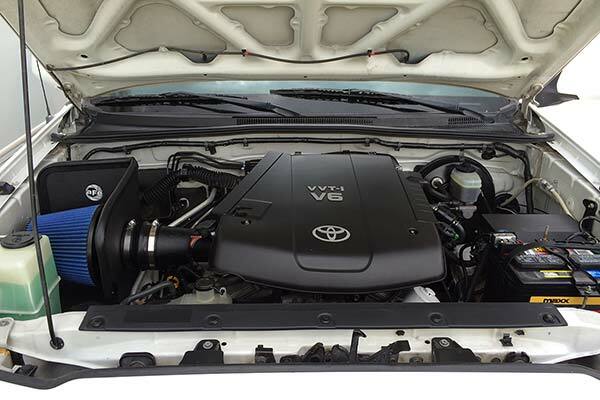 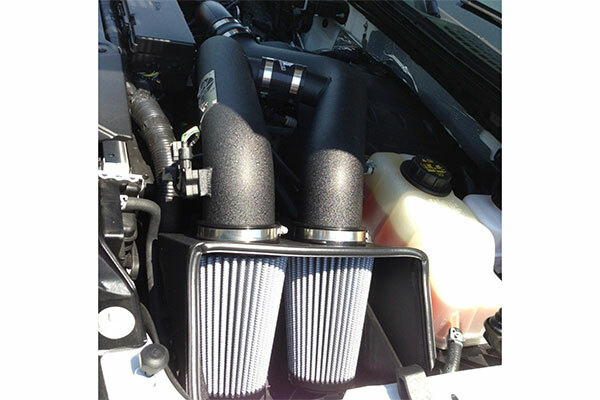 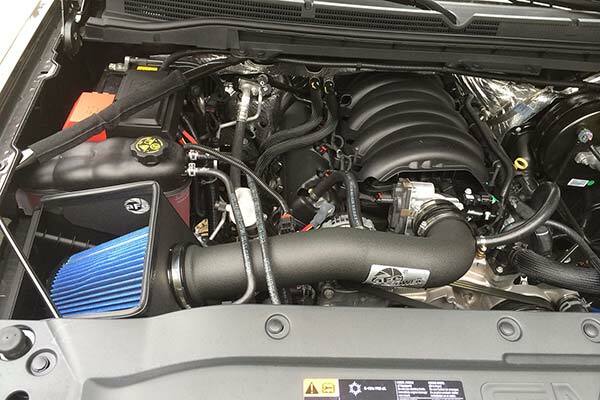 The intake bade the truck sound better, improved the fuel economy, and increased the horse power. 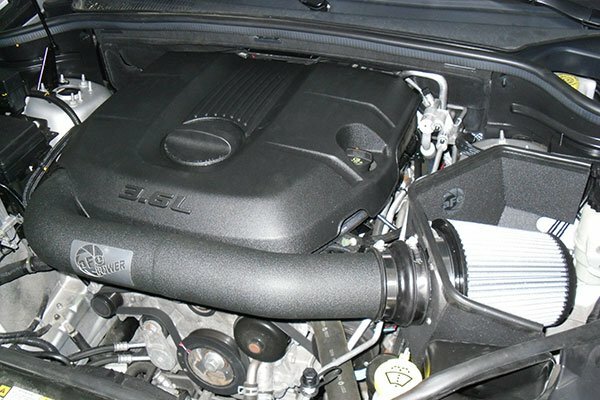 The installation was simple! 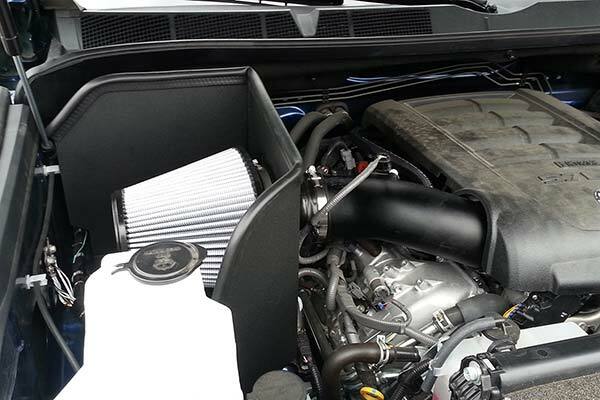 To go along with it I also installed AFE throttle body spaced and a flow master exhaust. 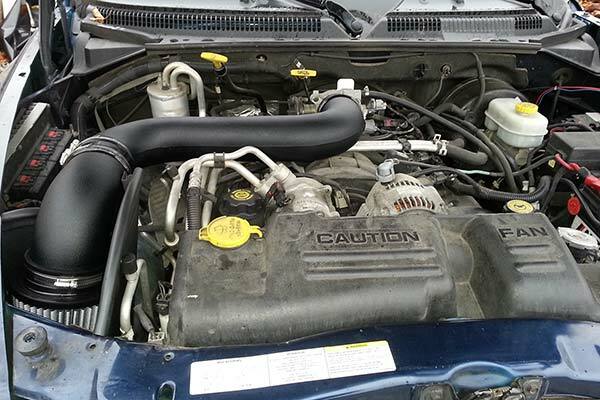 Reference # 753-682-535 © 2000-2019 AutoAnything, Inc.